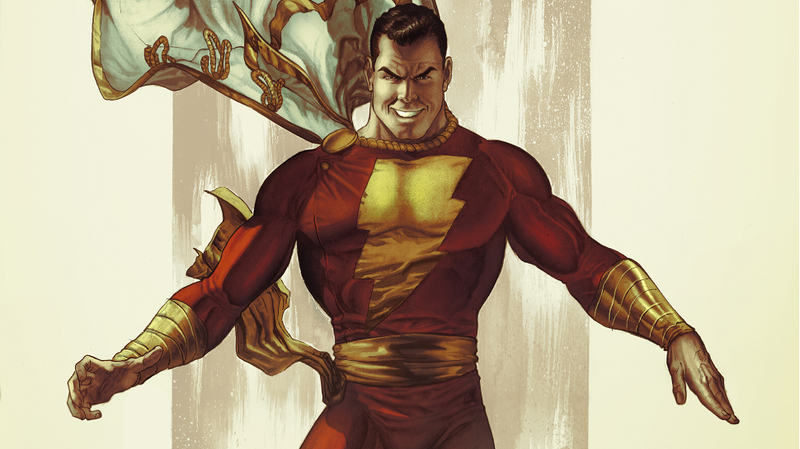 cast by DC (whose Justice League is looking to score a massive $120 million and plus first weekend later this year according to first trackings) as the lead in their SHAZAM over at Warner Bros! He will now play Earth's mightiest mortal hero after already playing Thor's Fandral for rival Marvel. released April 2019. Dwayne Johnson was originally supposed to play his nemesis Black Adam, but he will get a stand alone movie for that character. Meanwhile, 'Deadline' reports that Karl Urban will take over the lead role in psychological thriller SNOWBLIND in which he will play a U.S. Ranger haunted by painful memories of a family tragedy who becomes stranded with his platoon in a remote chalet in the woods. As they fight for survival and against their own inner demons, they find a box filled with $5 million and a dark, disturbing secret. Ashley Green will play the female lead in the movie directed by Marcus Alqueres who previously worked on the visual effects in massive hits such as 300, Rise of the Planet of the Apes and The Adventures of Tintin! Excellent news! I used to love Captain Marvel comics as a kid! yes, there is almost nothing else these days in cinemas, sadly. 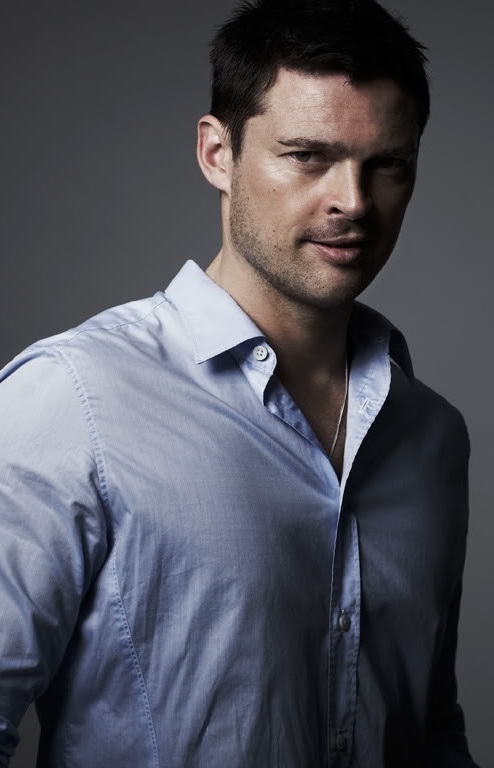 For me, Karl Urban will always be linked with LotR! Are they ever going to run out of super heros? Seems like a new one is popping up every other day. Blah! I wish they'd stop puking up the same crap and hire some people that have original thoughts in their heads.